PDCflow Offers a Chargeback Guarantee. Stop by Booth 306 for Details. 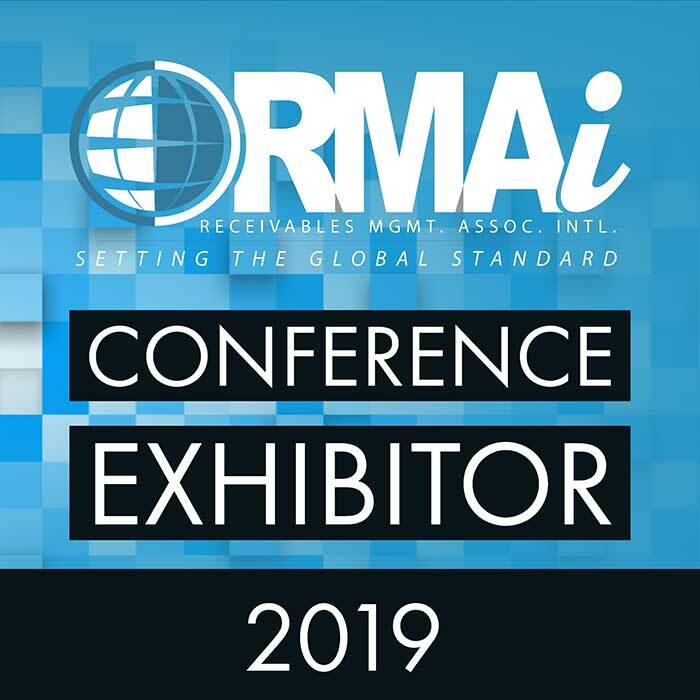 PDCflow is excited to participate as exhibitors at the Receivables Management Association International’s 22nd Annual Conference. Customer Relationship Manager, Jeremy Fong, and Chief Operating Officer Matthew Snedden are eager share PDCflow’s chargeback guarantee with the debt buyers, collection agencies and law firms that will attend this three-day event. Stop by booth 306 to learn about PDCflow’s unique chargeback guarantee. We are extremely confident in how effective using our FLOW + Payments technology is at proving payment consent. In fact, we are willing to reimburse any chargebacks up to $500 that you may lose while using this solution! Set up an appointment with Jeremy to see first hand how FLOW + Payments can send your consumer a payment with a signature request–quickly and easily!